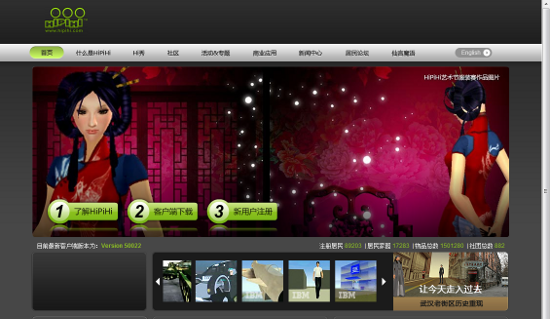 This post contains a number of examples of Chinese 'clones' of popular western websites. The purpose isn't (just) to look at how much some of the site themes have been completely ripped-off, but to understand the reasons that these sites exist, and what implications this has for startups. China has around 300 million internet users, more than any other country in the world, with most of them accessing it over uncapped broadband or mobile phones. 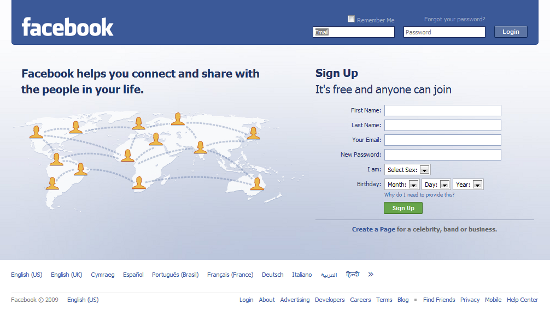 On average, they're online for about 2 billion hours a week. These huge numbers offer considerable economies of scale for anyone launching sites or services in that market. Who wouldn't want a slice of that? The guy in the tattoo parlour told me this meant 'Internet'. However, both of these issues are pretty easily solved, the first is simply a technical challenge, the second requires some local knowledge and expertise. 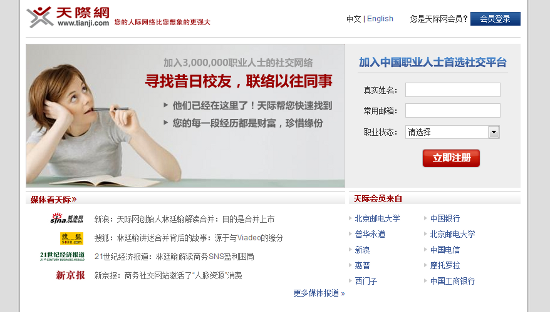 I'd recommend that as soon as your new site gains traction, take a look at how you can translate and launch it in China. This works particularly well for sites such as video sharing or database-driven apps, where the content isn't the sites killer feature, but the code base is. I should briefly mention the Chinese government's incessant meddling in the internet, and their propensity to block sites which they take offence to. Don't let this put you off - if your site shares snippets of code, or lets people upload photos, there's not so much that your site can do to offend (for example: as compared to a blogging platform.) 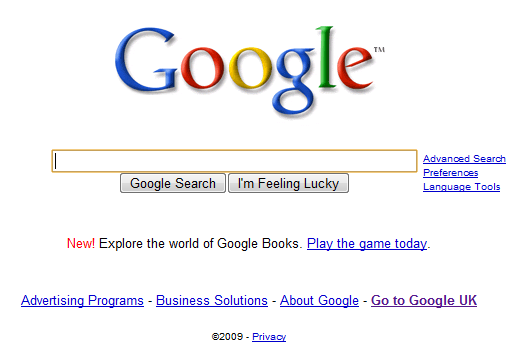 If you're told to remove some content or filter pages containing certain keywords, then so be it. You'd rather millions of people with 95% of your content than none at all, right? Sadly, the Chinese government didn't seem to see much difference between the sites either, and put the kibosh on Fanfou as well. 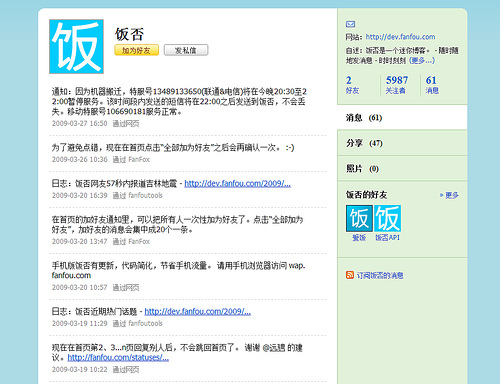 There's no denying that Xiaonei (meaning: 'on campus network') has ripped off Facebook's premise and style. However the younger site has shown innovation in some areas - it launched an instant messaging service well before Facebook. 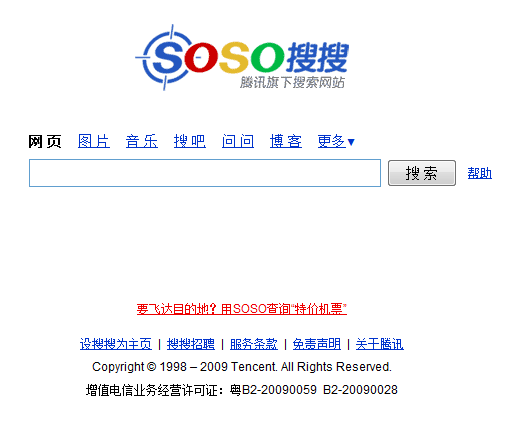 Known for their successful ICQ-like software, QQ, the same company runs a search engine called Soso. 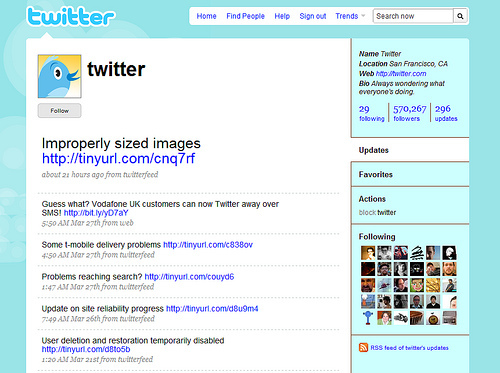 With its minimalist interface and primary coloured logo, it had both the required ingredients for success. 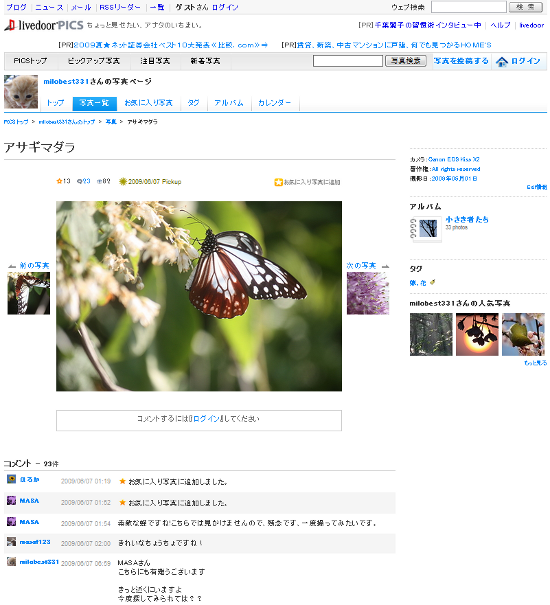 Even the search results look pretty familiar: Soso uses Google's data. StackOverflow isn't the most complex site in the world (as an aside, and an interesting opinion on how complicated it is, I recommend: The Mythical Man Weekend), and CNProg were able to build a pretty convincing, functional-similar version. 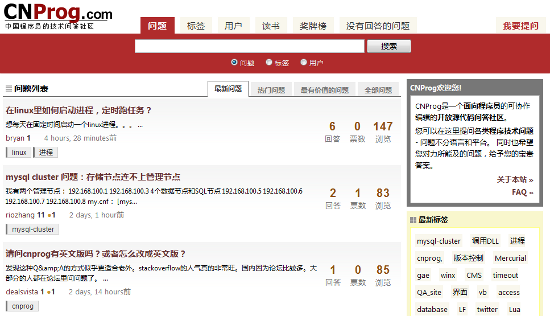 This is an outstanding example of the situation where StackOverflow could have created a Chinese-compatible version without too much difficulty, launched it at cn.stackoverflow.com, and broken into the new market pretty quickly. 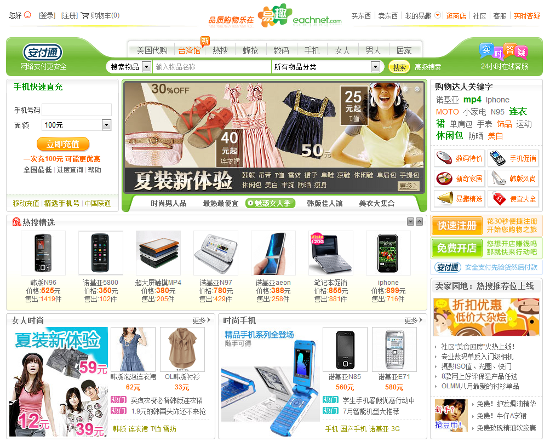 Eachnet is an auction and marketplace site that launched in 1999. 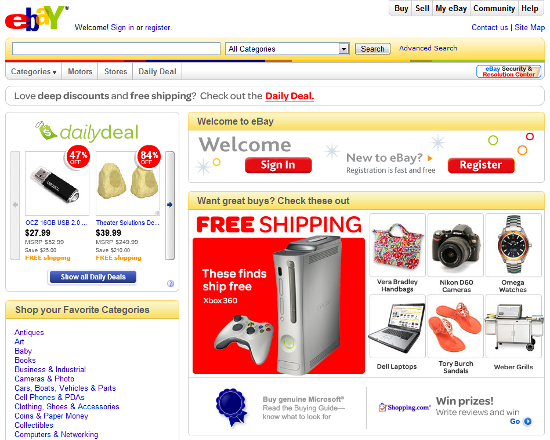 In this case, it may not have been so simple for eBay to roll out a foreign version; beyond changing the language it would have required an understanding of sales laws in China, what marketing and site design would be most successful there, knowledge of the habits of local buyers/sellers, etc. However, they obviously didn't want to miss out on a slice of the very fast growing Chinese auction market, and in 2003, they bought the site for about $180 million. I couldn't find out a great deal about Tianji - China's 'No. 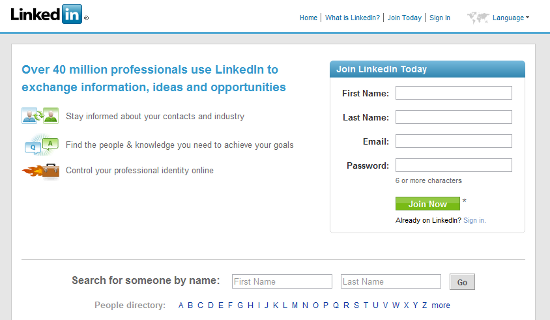 1 Professional Network' - except that it was the first Chinese site to use OpenSocial, and that it appears to have more than a passing similarity to LinkedIn. This one blew my mind. 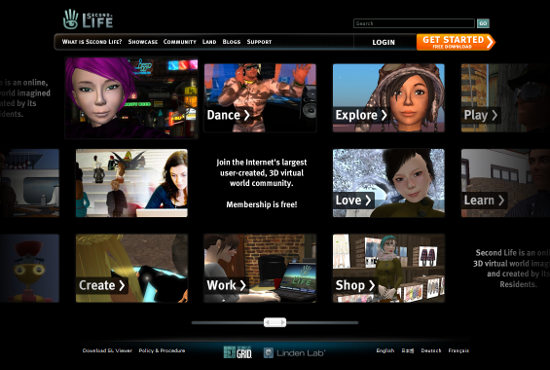 The cost of building and launching an online immersive 3D world must be substantial, but four years after Second Life had launched, HiPiHi began beta testing of a product that looks remarkably similar. You're getting the idea by now. 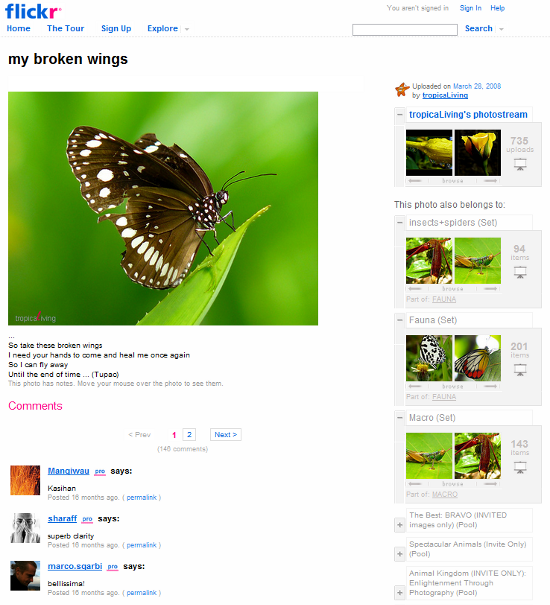 Two massive internet portals each own a photo sharing website; similarity ensues. Youtube appear to have got this right - 56.com launched not long after YouTube, but in 2007-2008 Youtube launched over 20 regional versions of the site. Unfortunately, YouTube and 56 are both rumoured to have had trouble with the government. That's all folks - hopefully this will inspire you to launch your site in this potentially massive market before someone copies it. I don't want to have to add you to this list next time around!